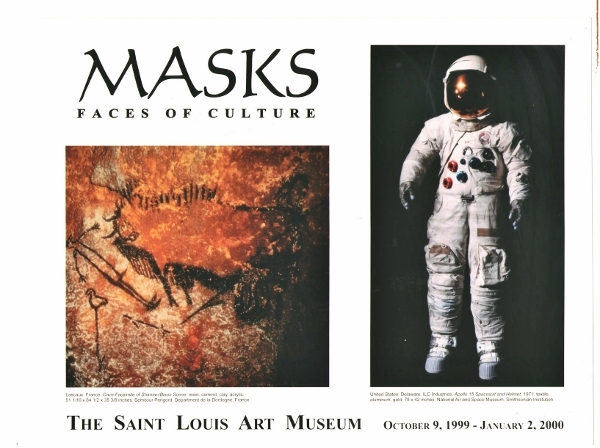 MASKS: FACES OF CULTURE - Carole Sorell Inc.
To the Paleolithic hunter 17,000 years ago whose image was discovered on a cave wall in the south of France standing over a fallen prey – – his austere mask was the mystic source of his strength and skill. 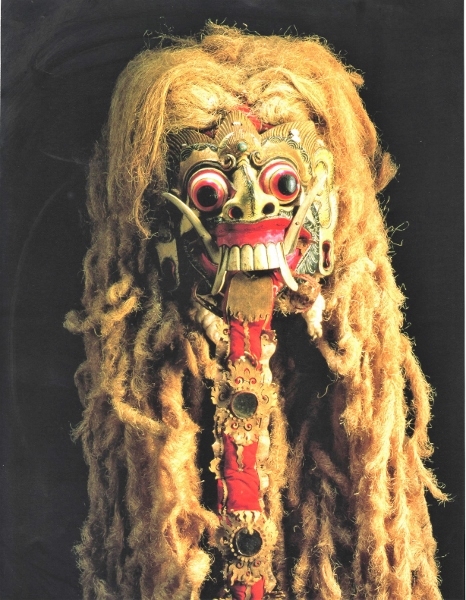 To a shaman exorcising a spell at any moment in history on any of the world’s continents – – his scarifying mask has been his entry into the spirit world. 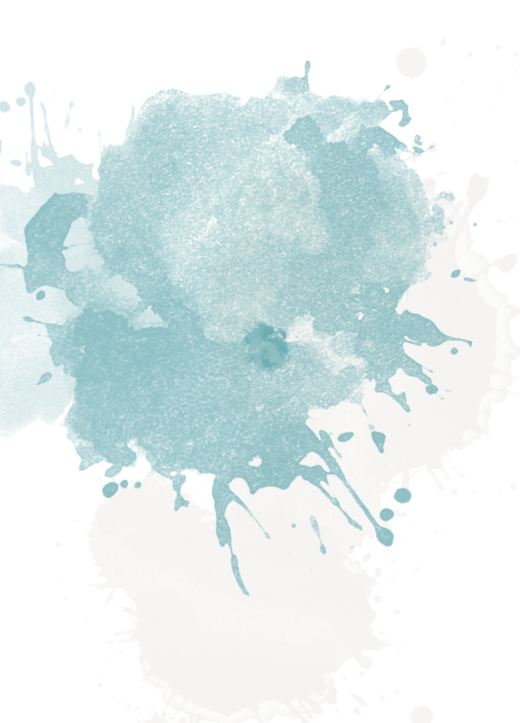 To a child at a performance of The Lion King in New York watching the raffish giraffe’s face of an actor on stilts in a parade of animals down an aisle – – the bobbing mask is sheer delight. 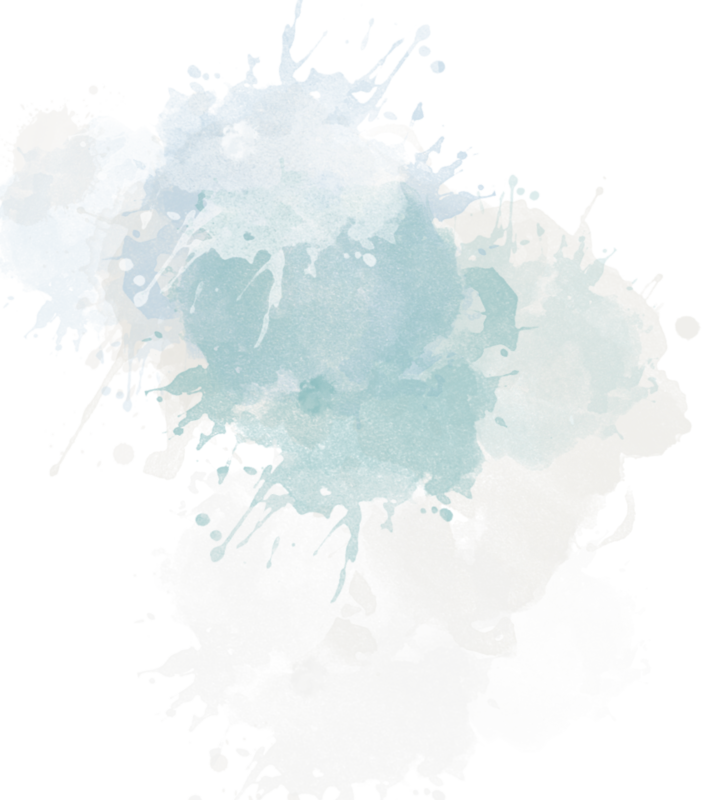 To the hockey goalie Dominik Hasek crouching at his cage in the Stanley Cup finals this year – – his protective mask is safety from harm and sign of defiance. 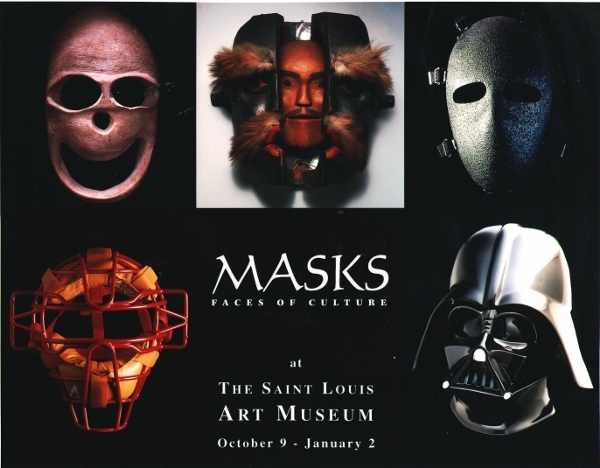 From 50 countries on six continents, the curators of MASKS: Faces of Culture at The Saint Louis Art Museum, October 9, 1999 – January 2, 2000, have assembled a sweeping panorama of humanity’s most universal objects of art, ceremony, transformation and entertainment for an end-of-the-millennium exhibition. Objects that are meant to terrorize and inspire, mock and worship, conceal and reveal; that mark rites of passage and change of seasons the world over. 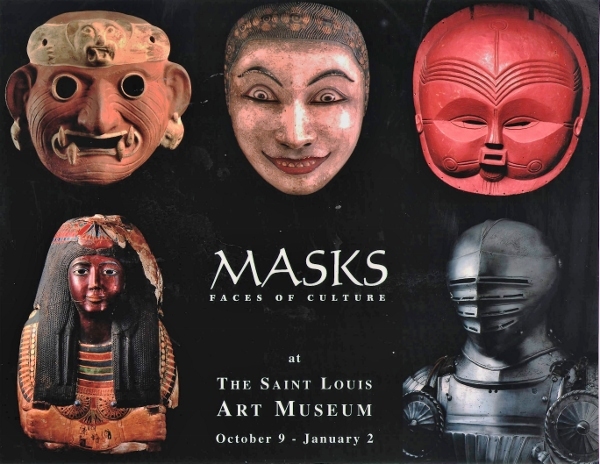 Everybody responds to the magic and mystery of masks and is moved and exhilarated by the festivals, carnivals and ceremonies they enrich. 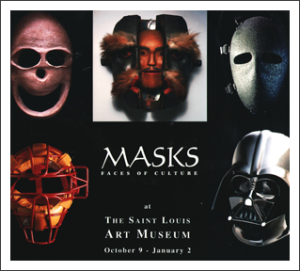 The exhibition is a comprehensive global view of masks as an integral part of the human experience.